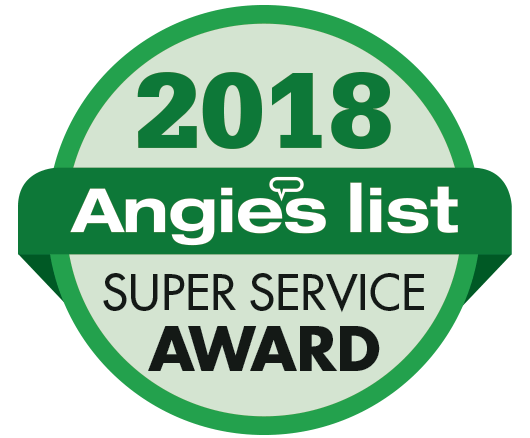 Cincinnati, Ohio, January 06, 2019– Sure Thing Pest Control is proud to announce that it has earned the home service industry’s coveted Angie’s List Super Service Award (SSA). This award honors service professionals who have maintained exceptional service ratings and reviews on Angie’s List in 2018. Sure Thing Pest Control has been listed on Angie’s List since 2004. This is the 14th year Sure Thing Pest Control has received this honor. Sure Thing Pest Control is a locally operated company that steers clear of “one-size-fits-all” programs. We evaluate your insect problem, provide a thorough inspection and implement a program suited to your individual needs. We always provide services that make the absolute best results and incorporate integrated pest management into each of our programs. 12 employees. Cost determined by the job. No travel charges.